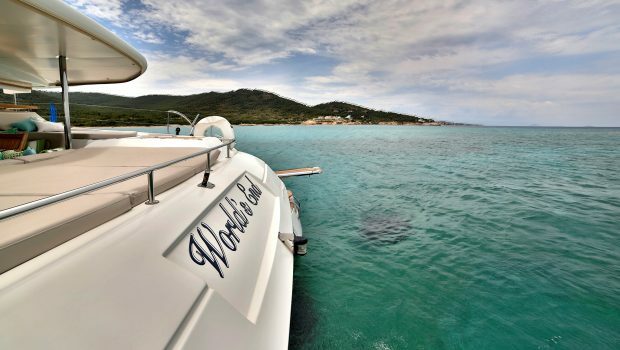 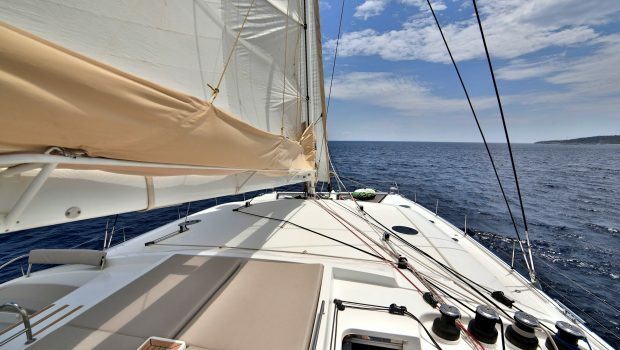 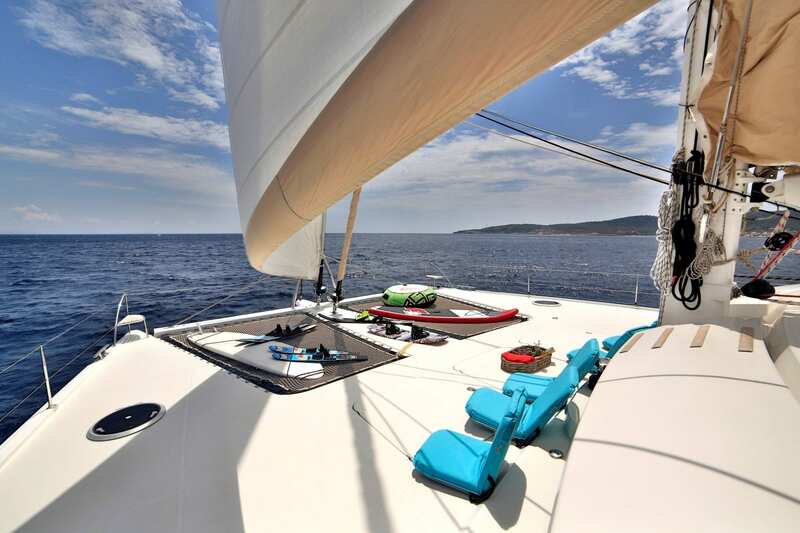 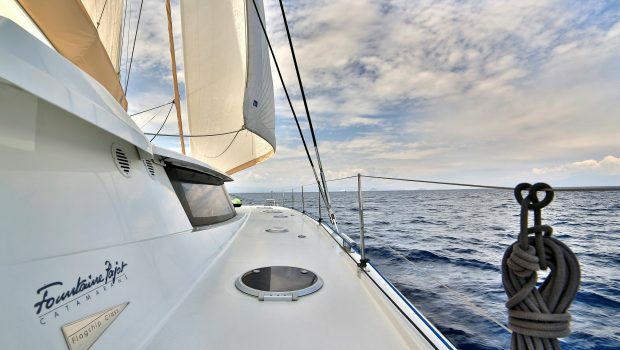 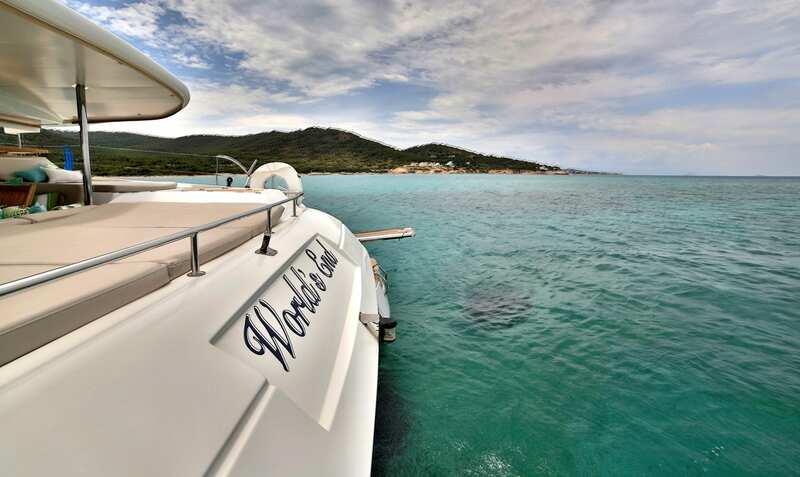 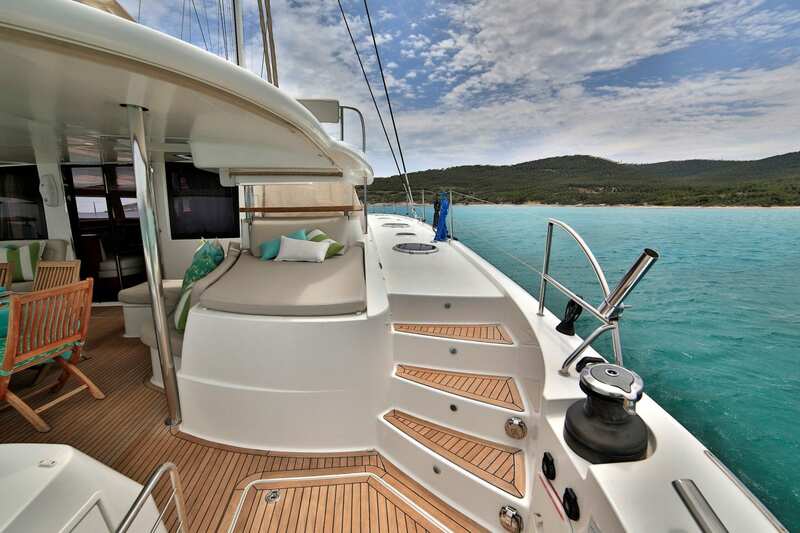 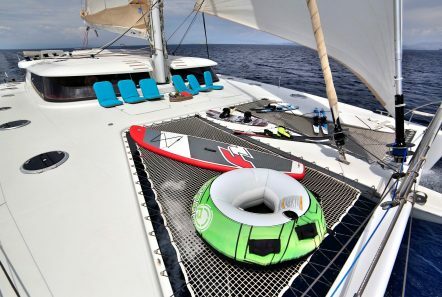 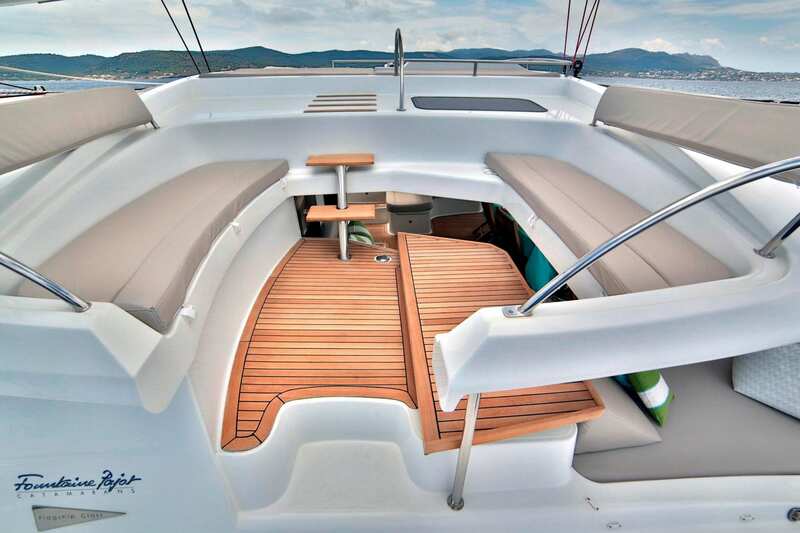 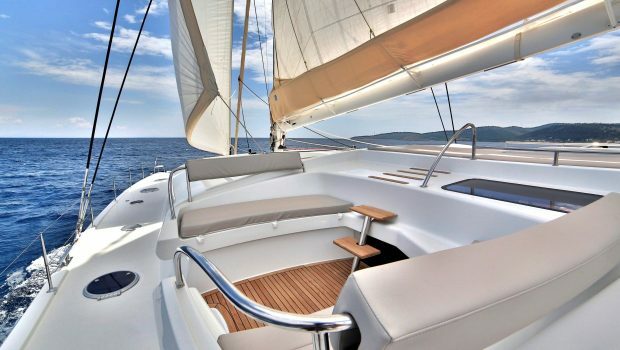 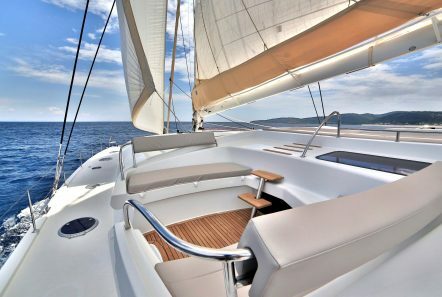 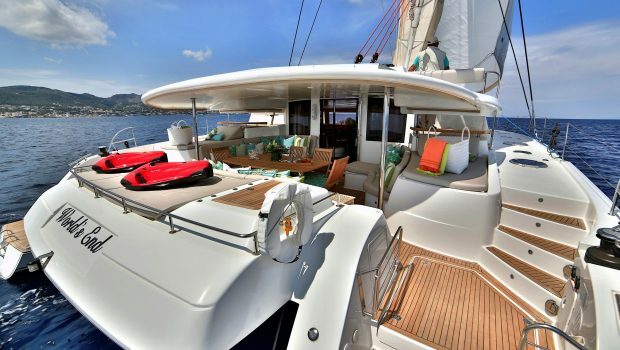 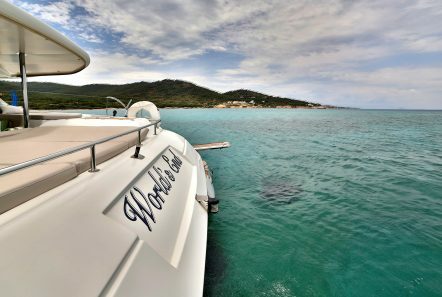 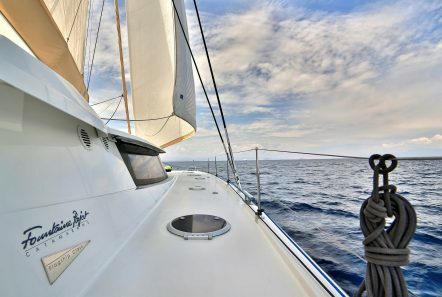 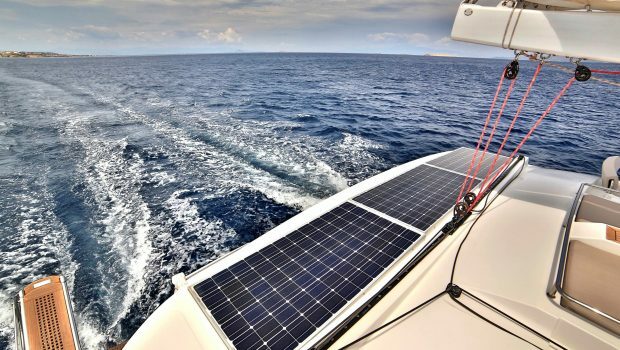 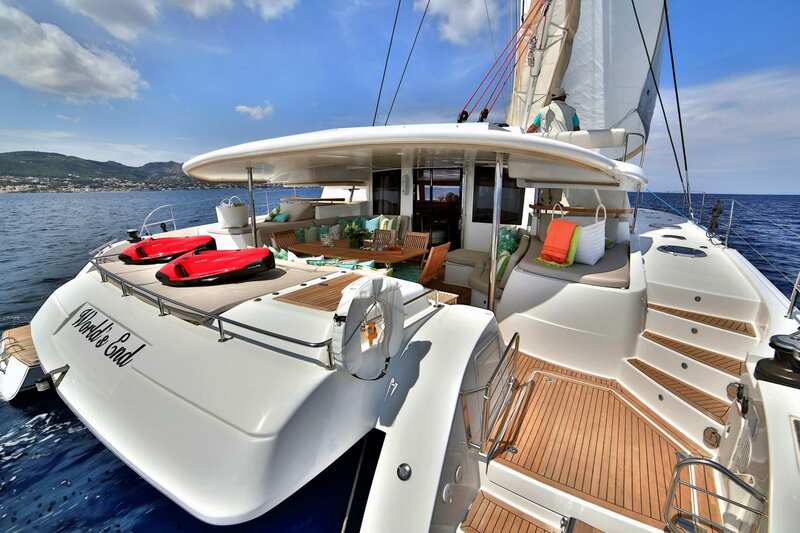 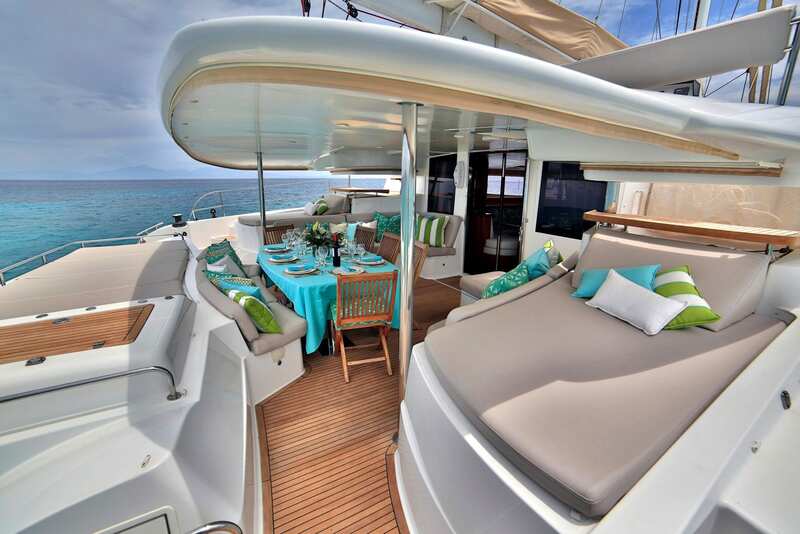 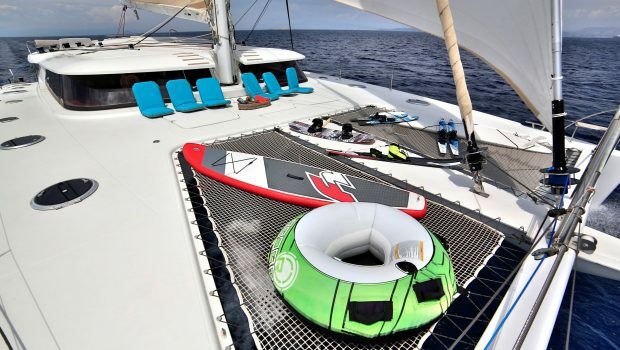 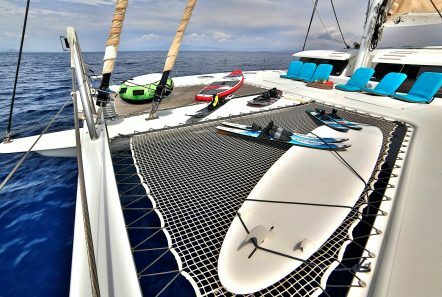 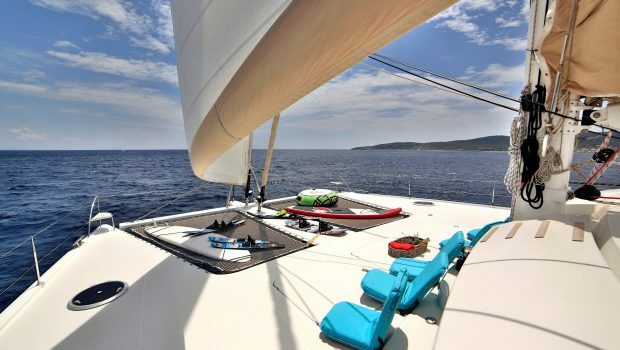 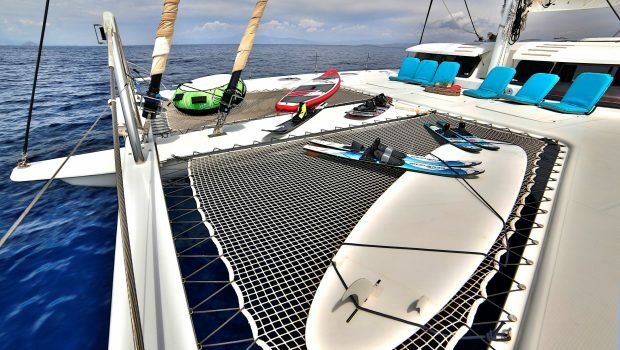 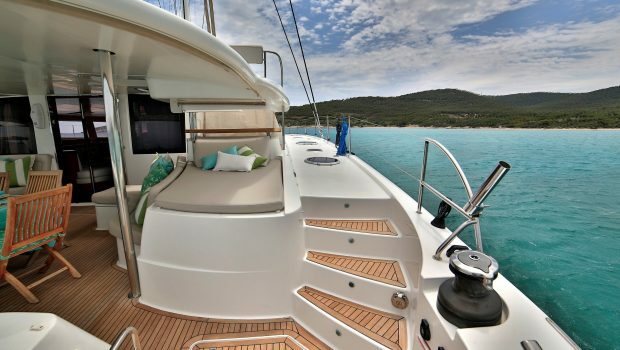 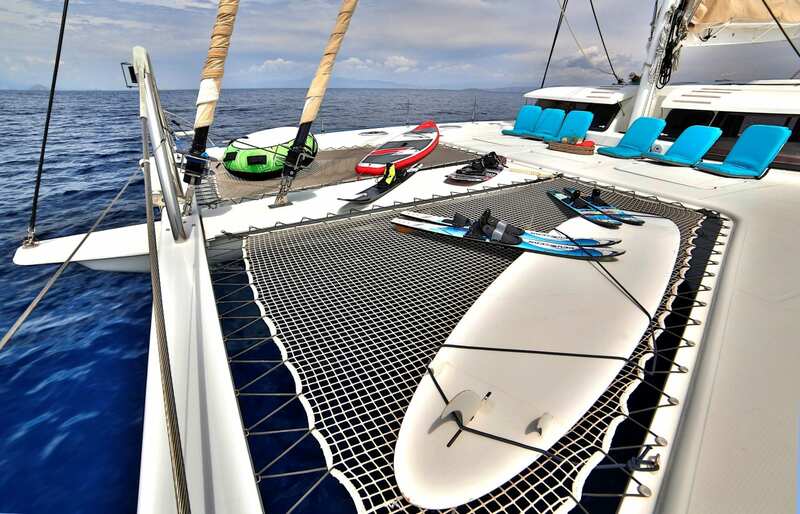 WORLD’S END, a Galathea 65, is one of the larger catamarans for charter in Greece. 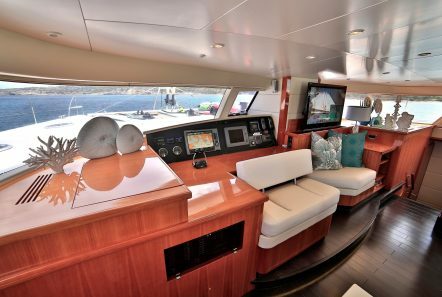 The protected cockpit feature a sun-bridge and deck lounge. 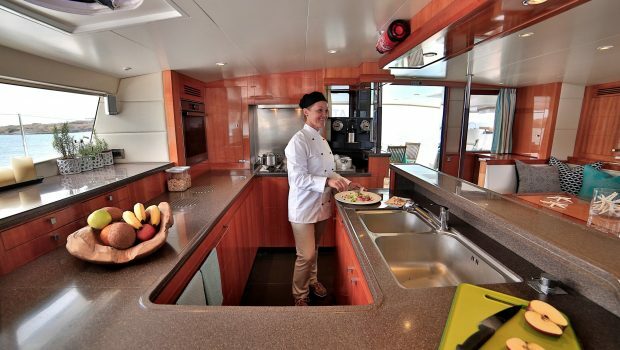 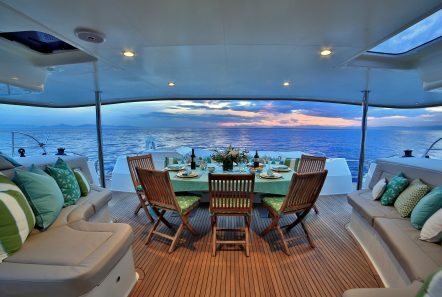 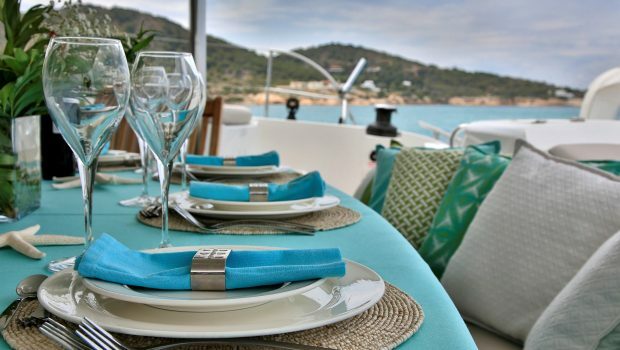 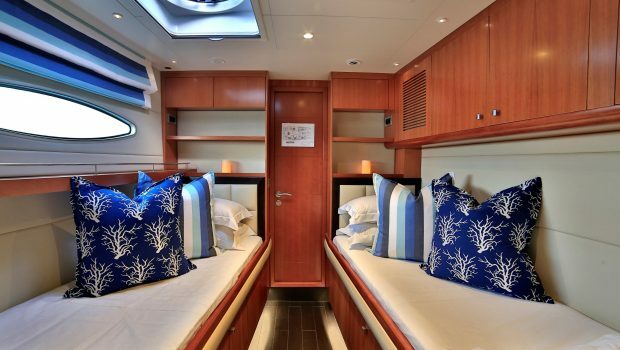 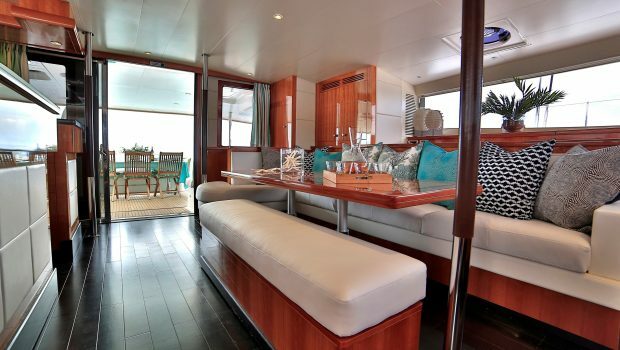 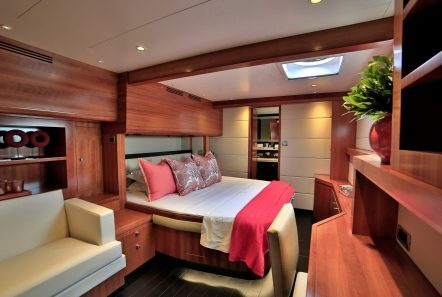 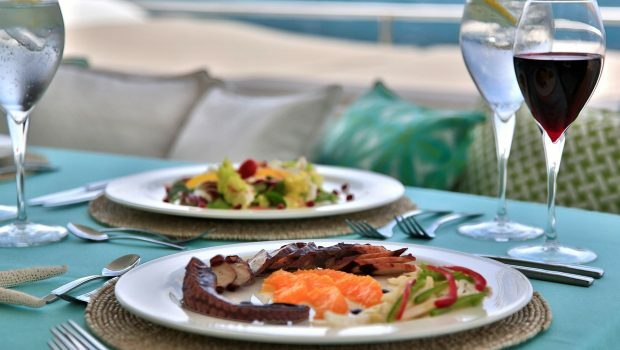 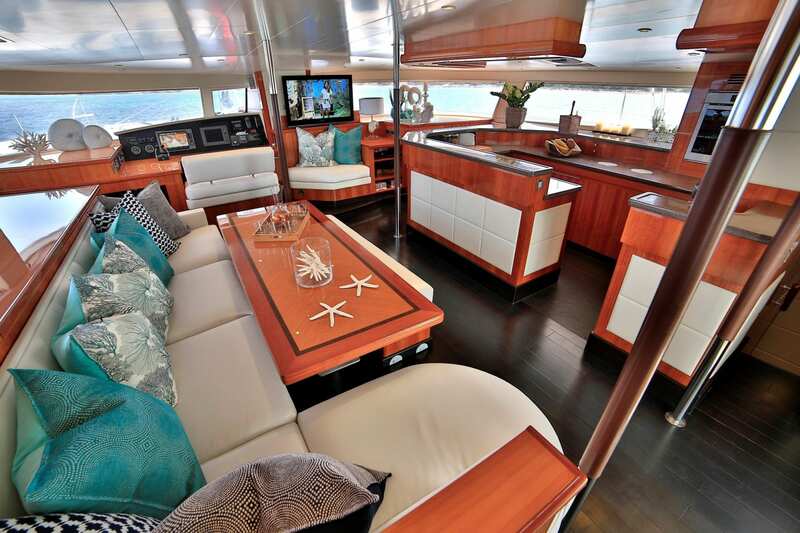 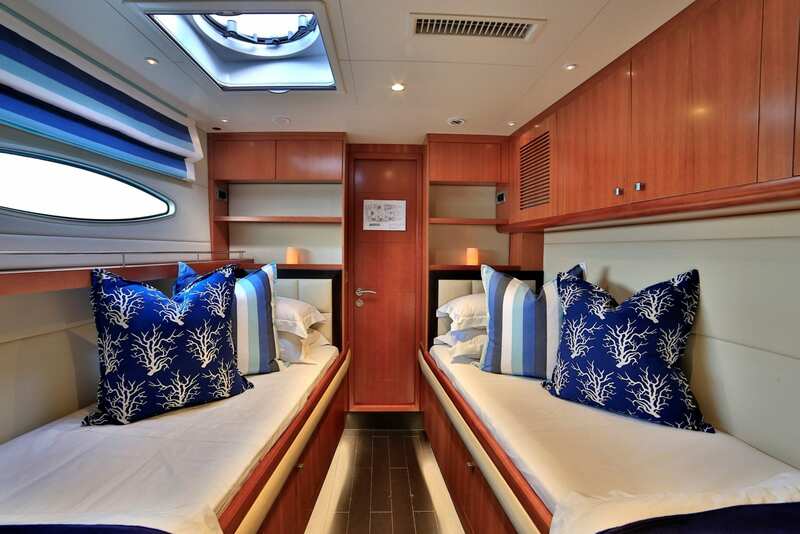 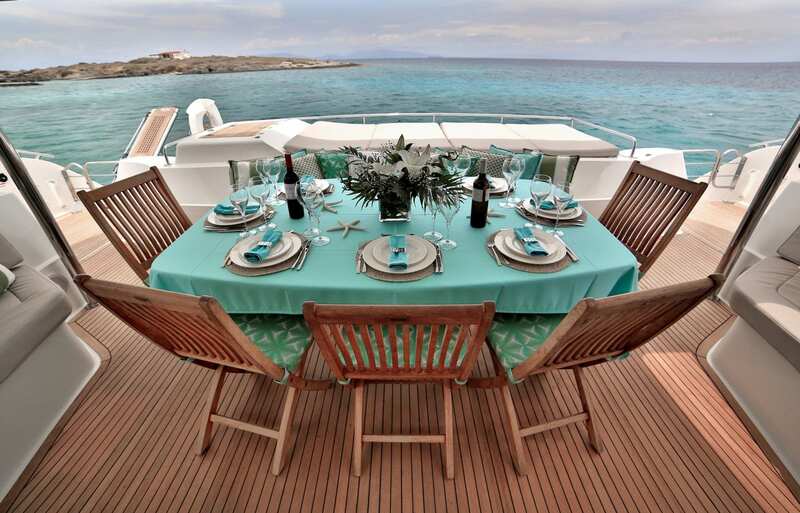 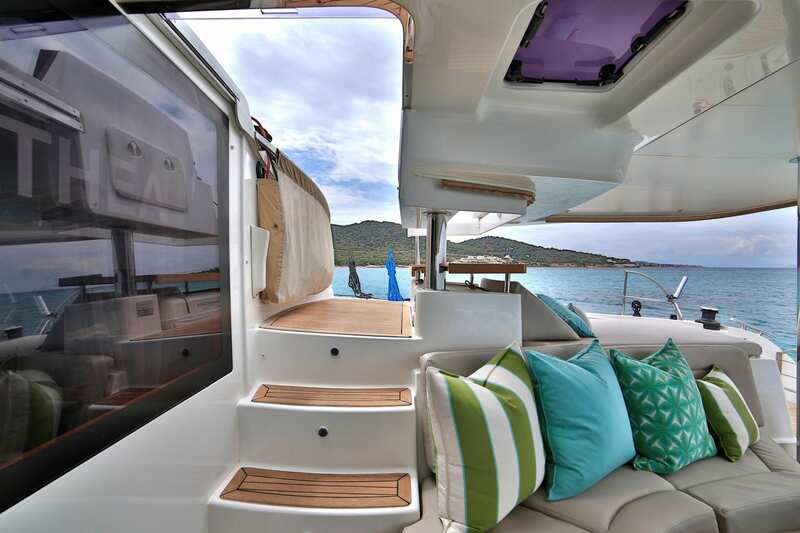 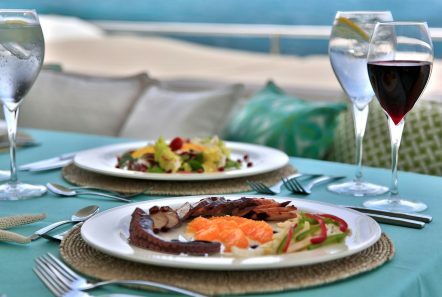 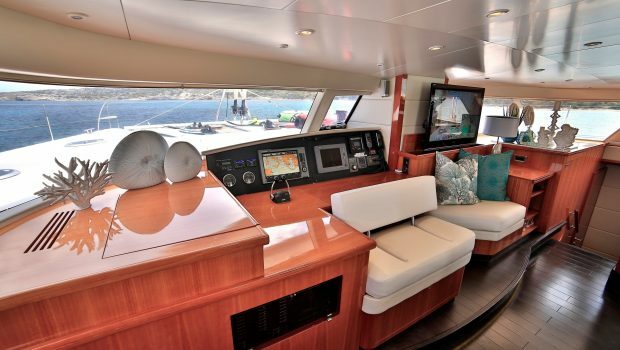 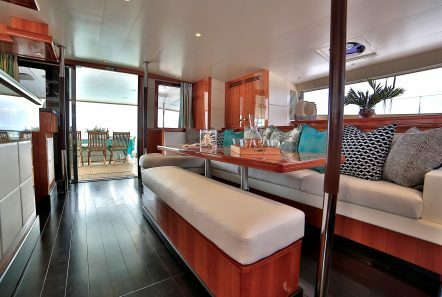 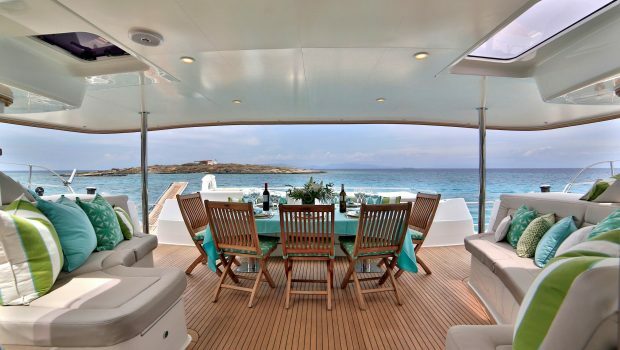 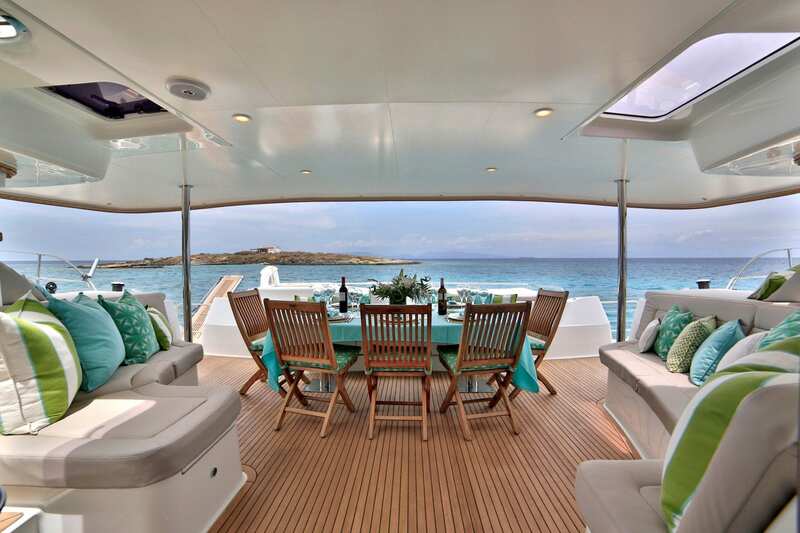 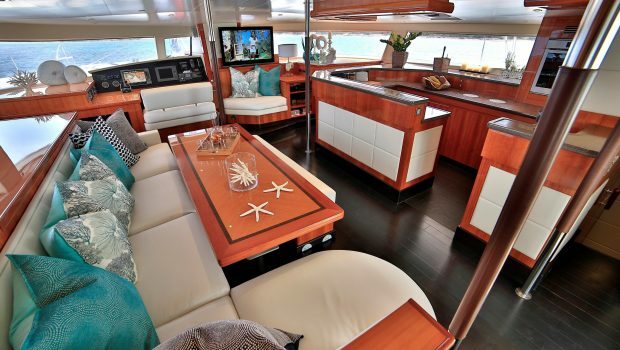 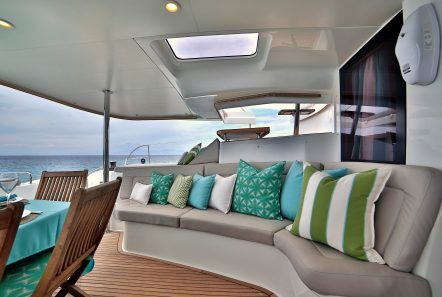 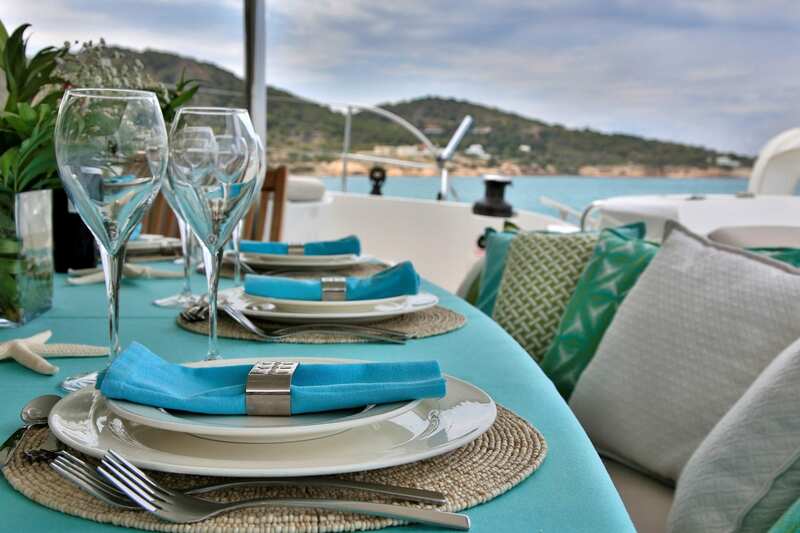 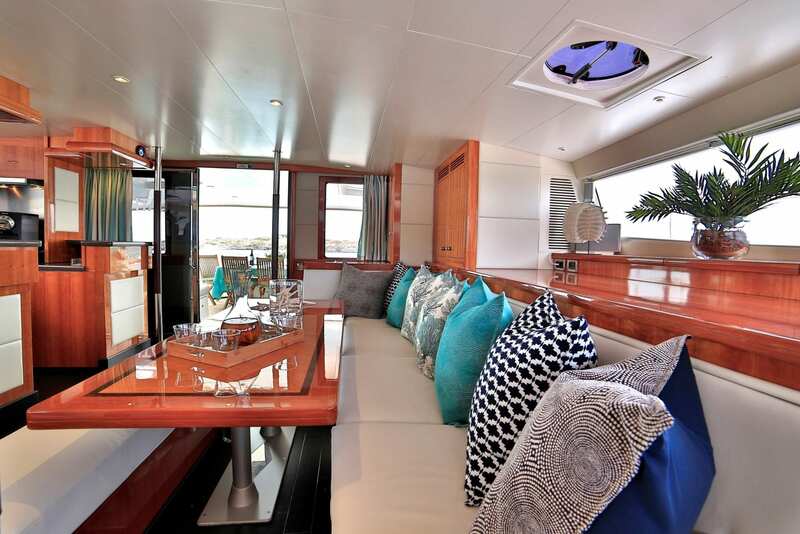 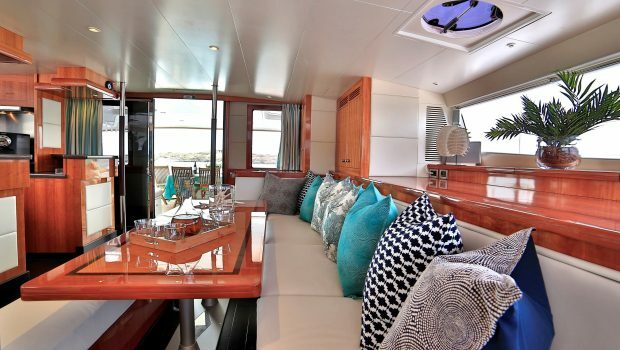 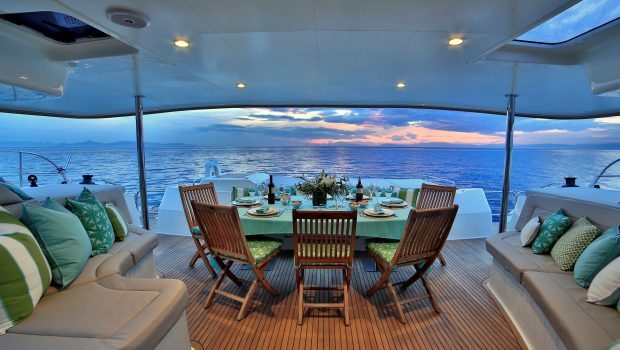 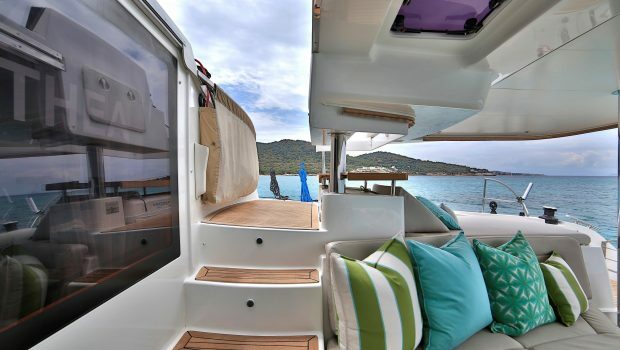 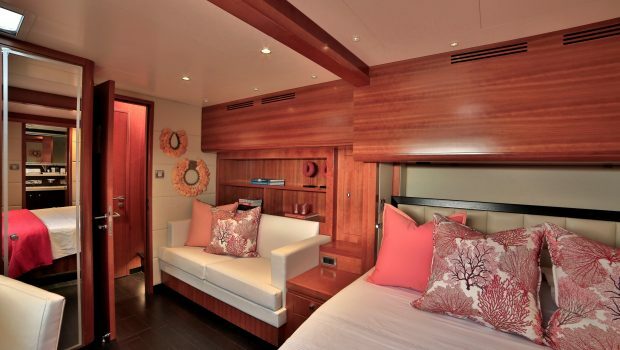 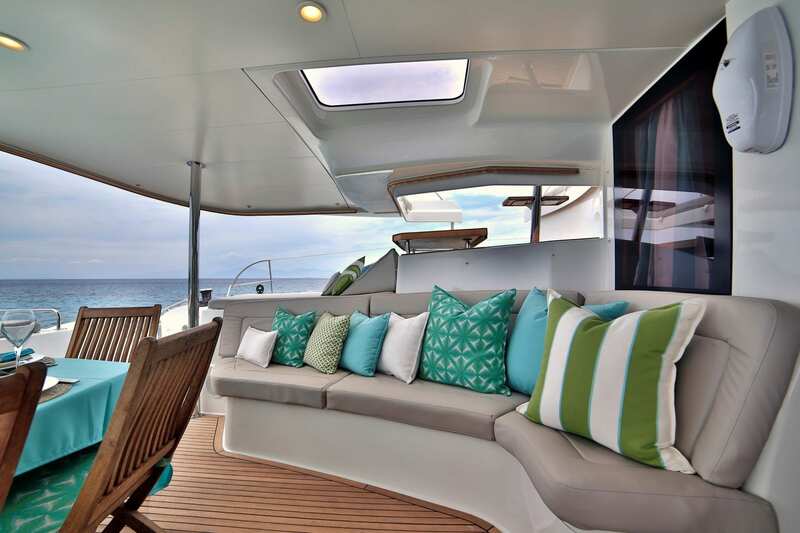 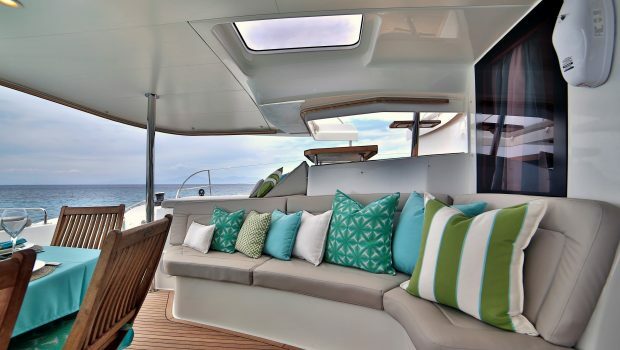 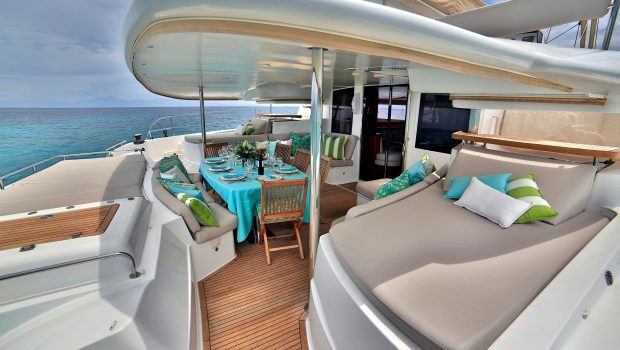 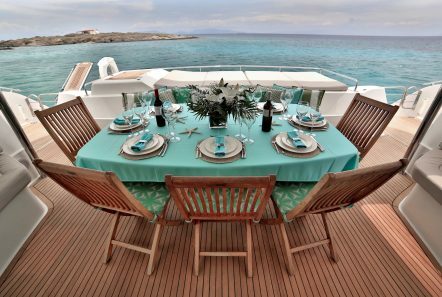 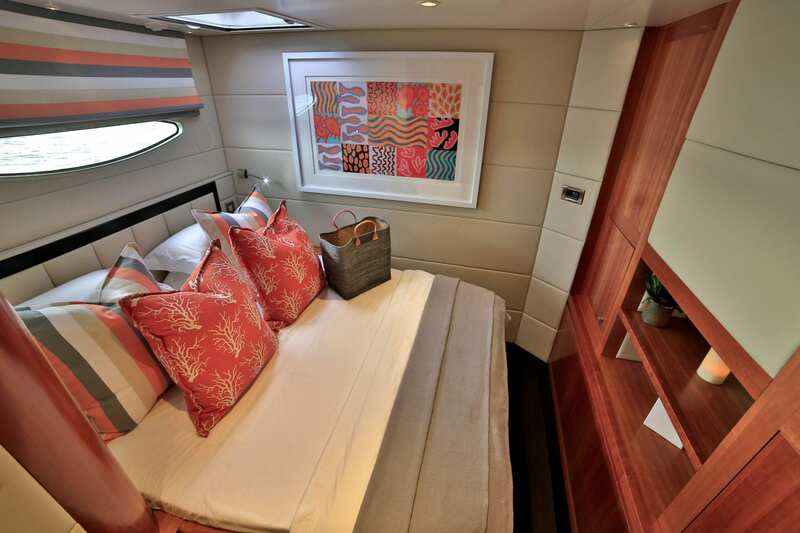 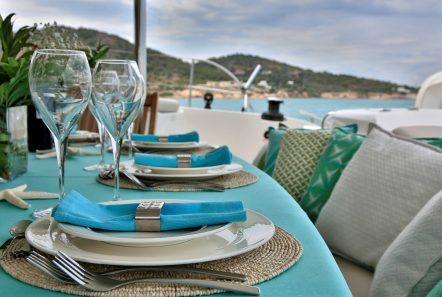 Her indoor salon, dining room and galley have lovey large windows offering panoramic views. 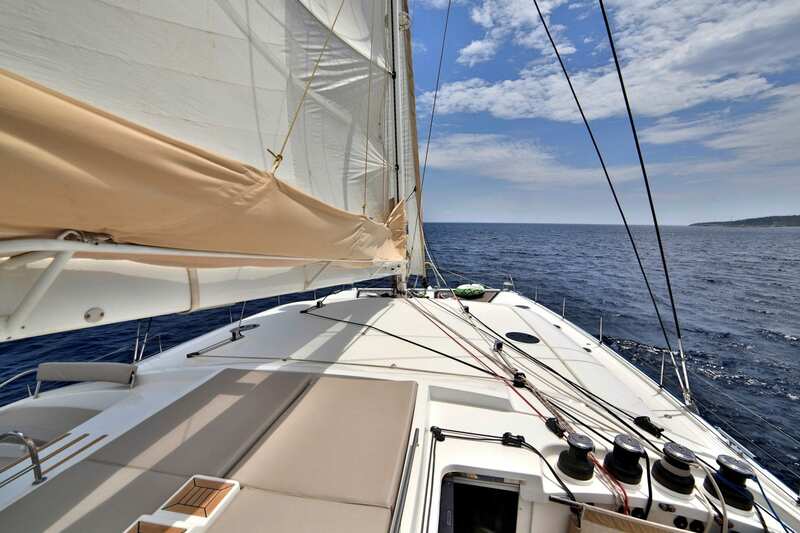 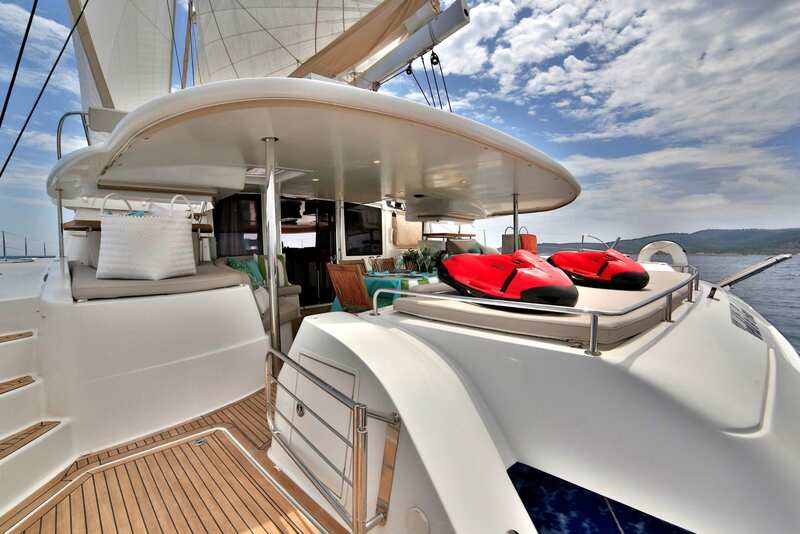 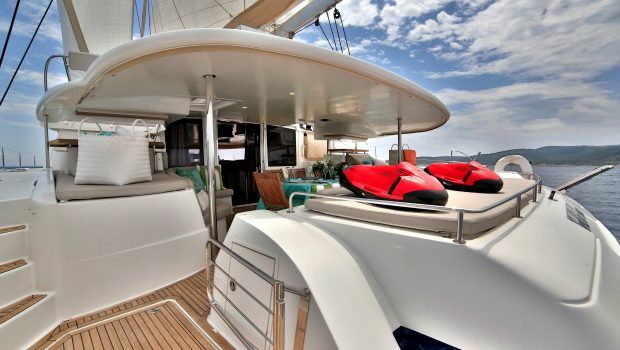 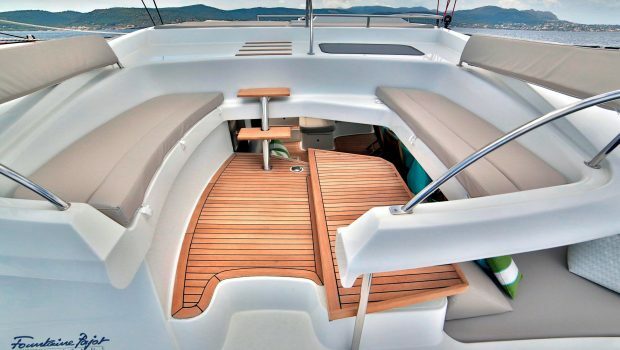 She has large winches and a functional helm for fast, safe, comfortable and exhilarating sailing. 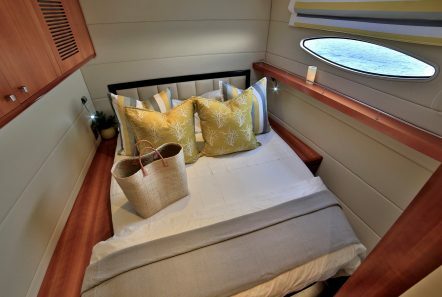 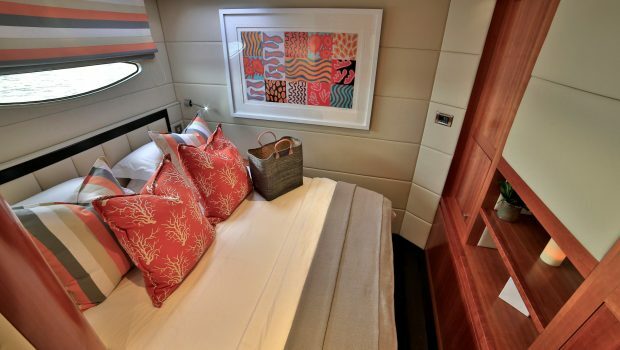 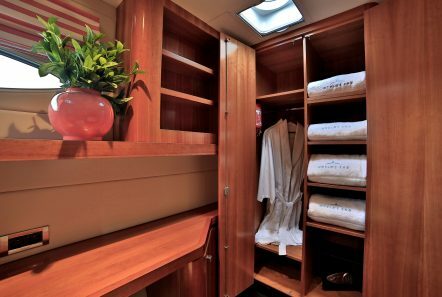 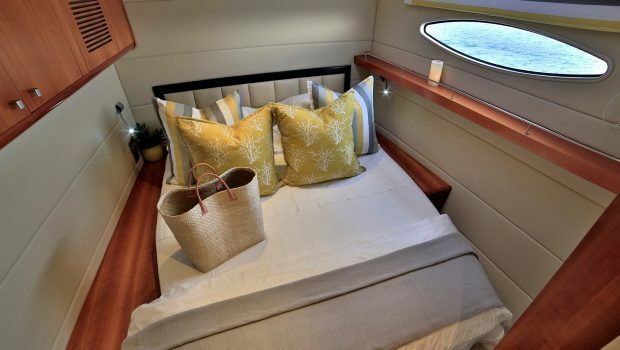 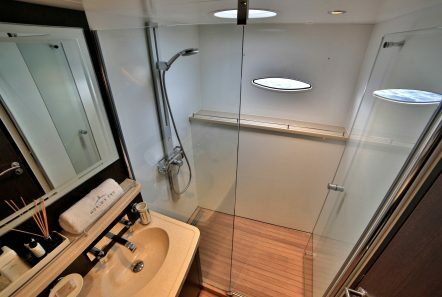 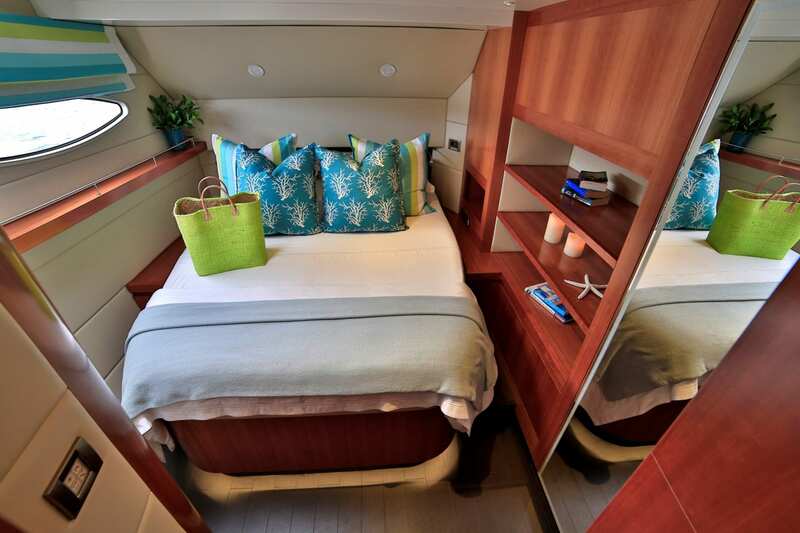 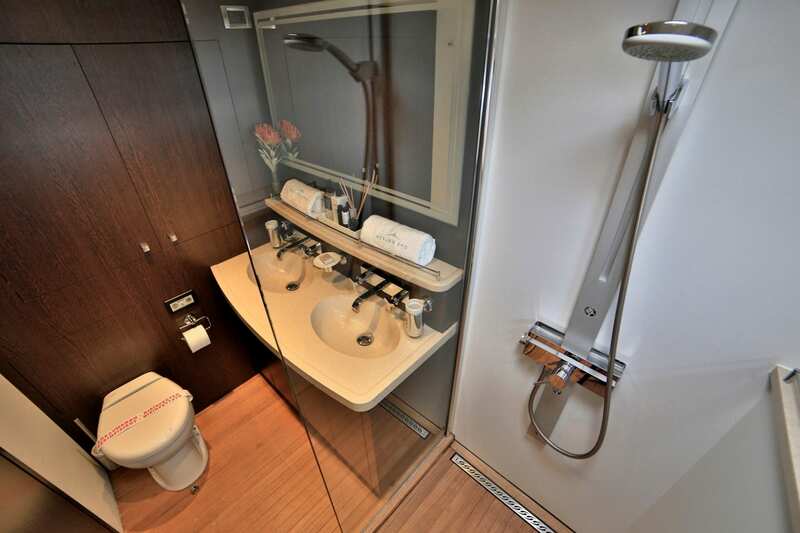 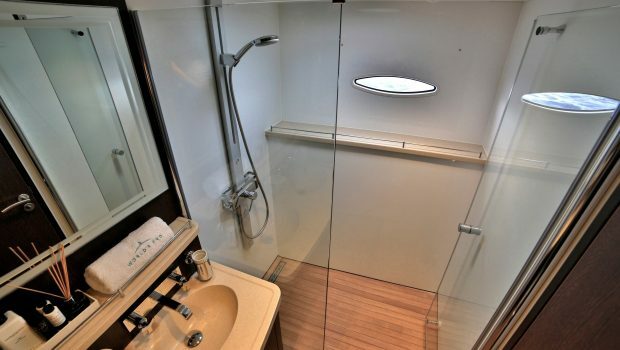 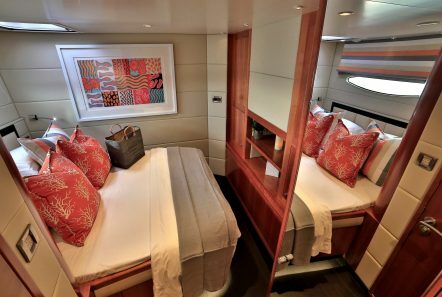 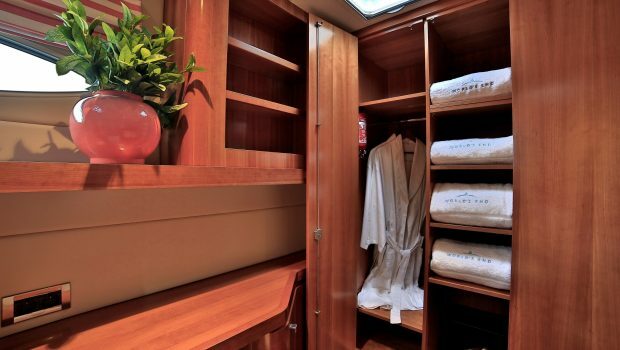 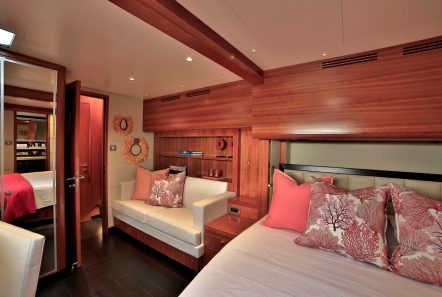 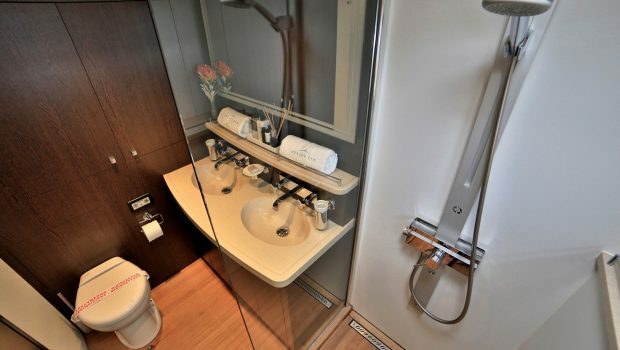 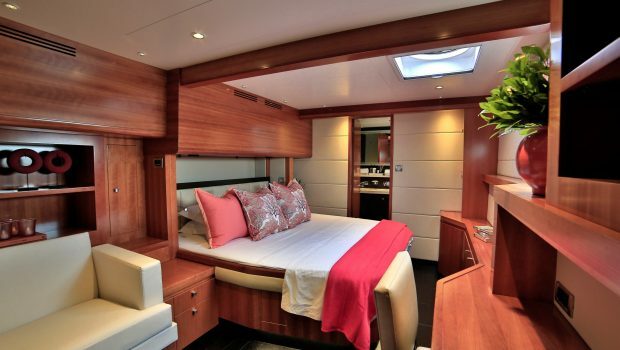 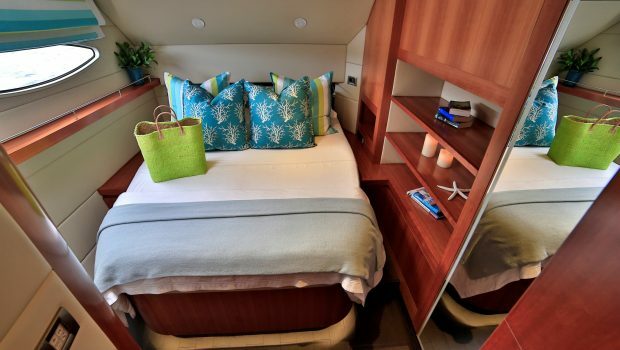 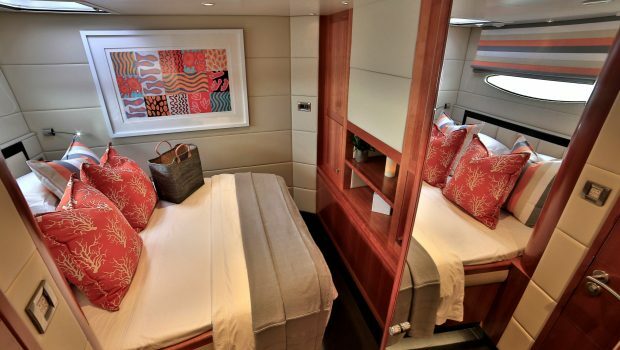 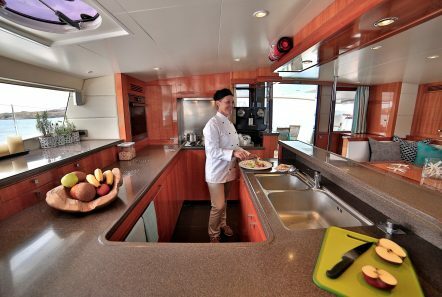 She accommodates up to 10 passengers in five cabins with private baths.